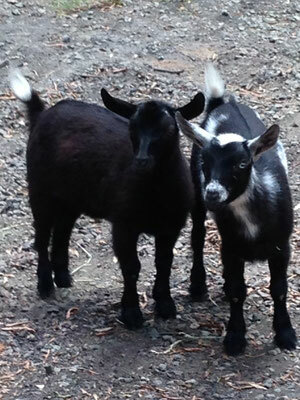 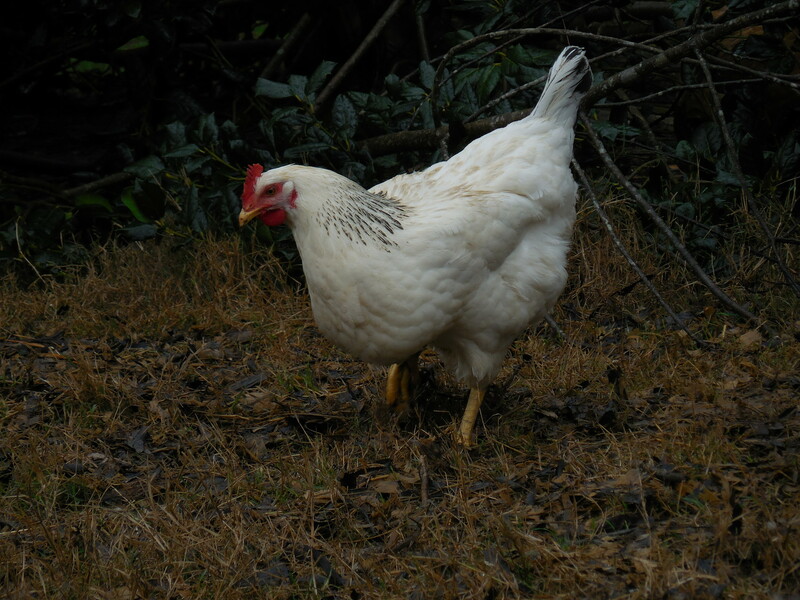 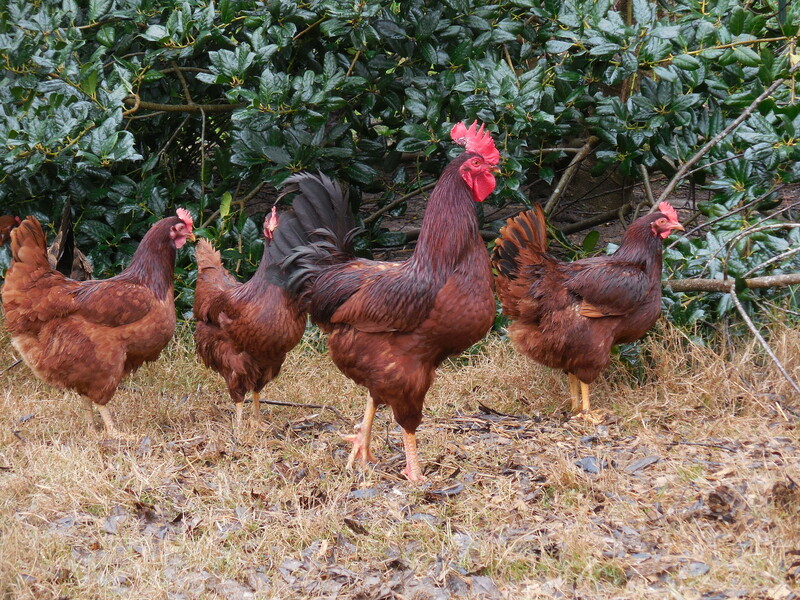 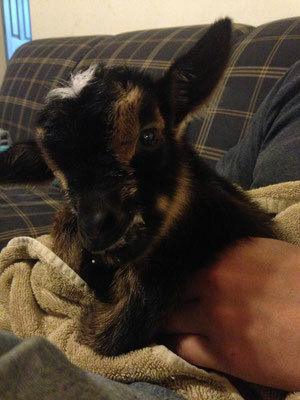 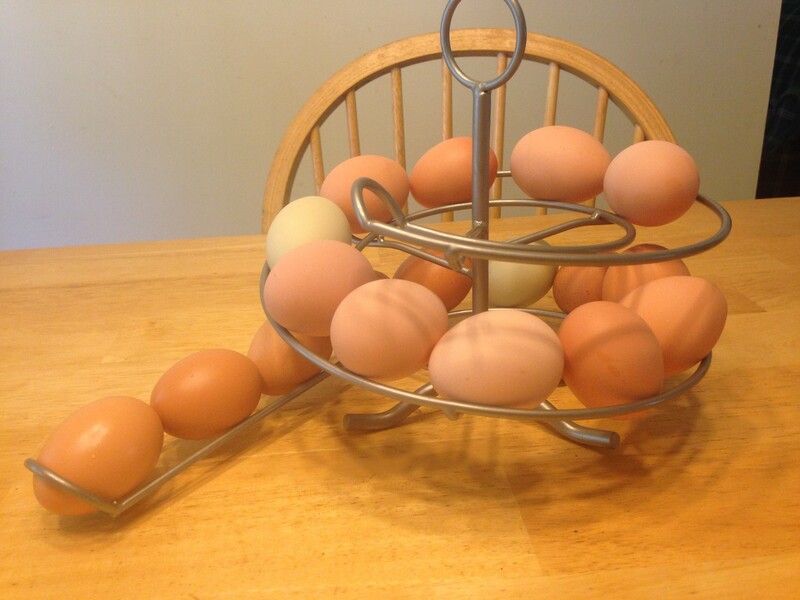 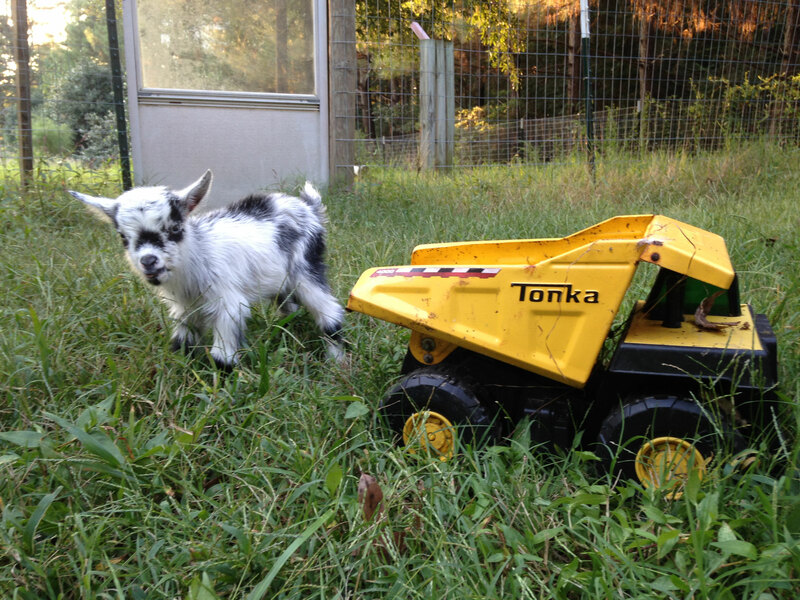 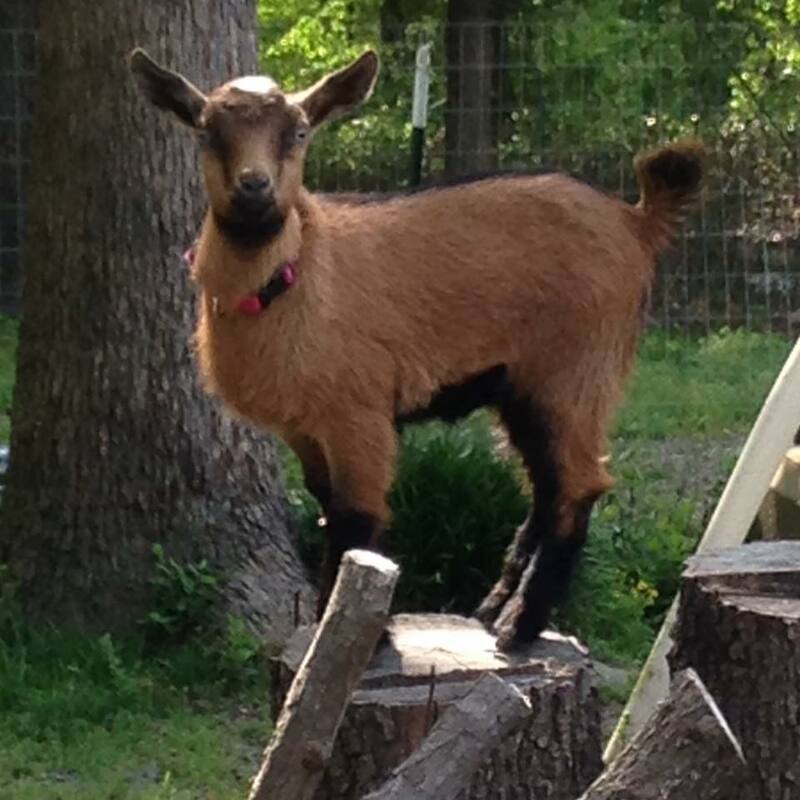 Registered Nigerian Dwarf dairy goats, Chickens, Eggs & more! 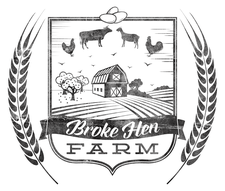 Our goal is to empower the local community to reduce their dependence on the public food supply system by providing the means and education to furnish their families and small farms with livestock and food products grown locally, organically, and humanely. We are dedicated to providing the highest quality of genetically diverse breeding stock, and responsibly produced products.